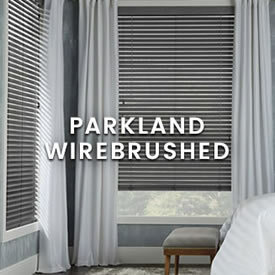 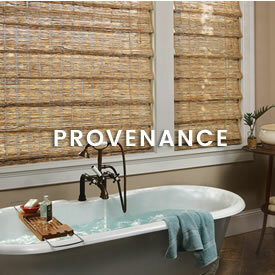 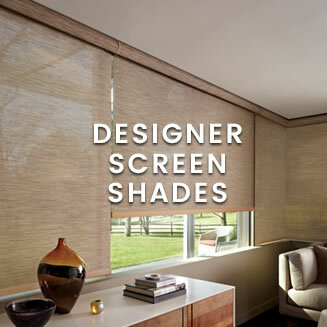 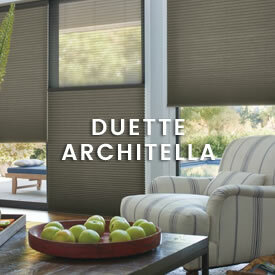 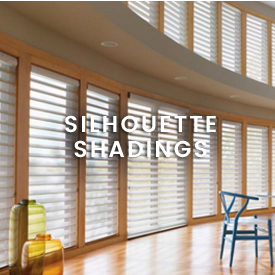 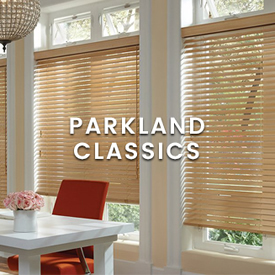 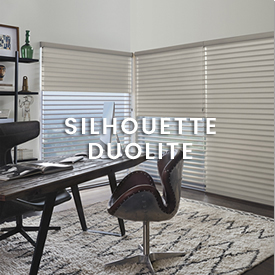 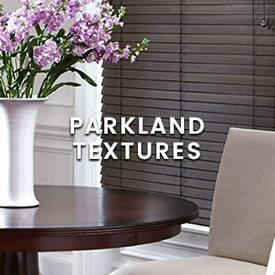 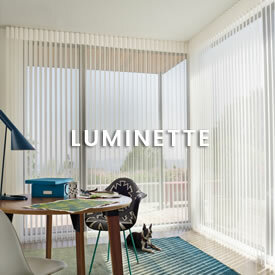 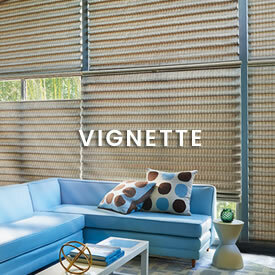 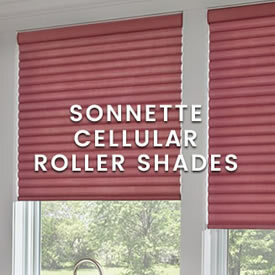 Take shades and blinds to another level With Hunter Douglas and Calico Window Treatments. 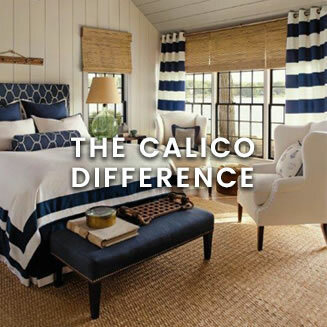 At Calico, we know well-designed window treatments when we see them. 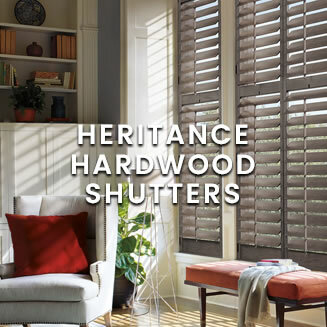 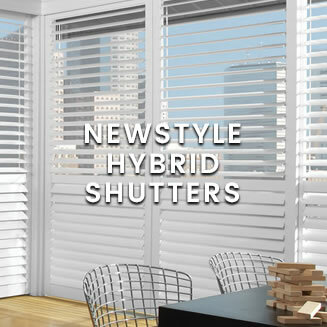 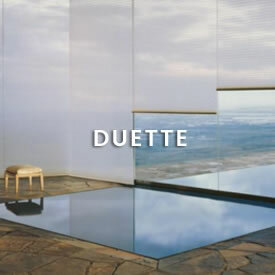 Like the energy-saving, sound-absorbing, easy-to-use window fashions from Hunter Douglas. 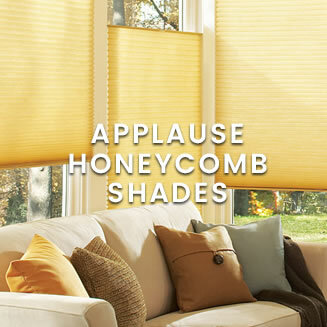 But we don’t stop there. 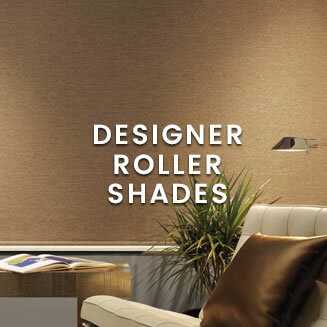 Because not only do we offer Hunter Douglas' Premier Products, we can enhance them like no one else - adding draperies, cornices, valances and more in your choice of thousands of fabrics. 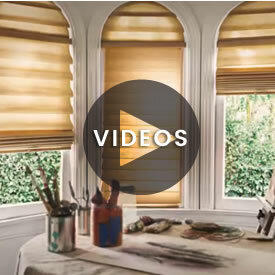 Hunter Douglas is just the beginning! 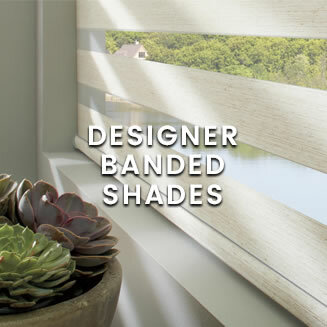 Calico has an excellent selection of Hunter Douglas Premier Products, but that's just the start of our window treatment options — with draperies, cornices, valances, swags and more that make Hunter Douglas even more spectacular. 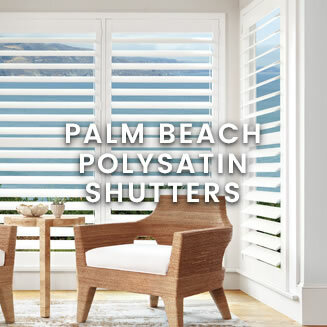 Our collection of Hunter Douglas products come in a variety of colors and styles and work perfectly layered under window treatments in Calico fabrics. 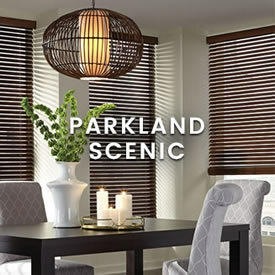 Need advice on what to pick? 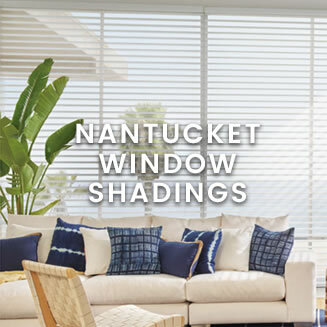 Come to any store – or we’ll come right over.